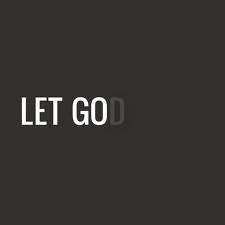 Sometimes in life there comes a time where you have to let things go. Otherwise, your life becomes infected with toxicity. In life, there will be plenty of times where disappointment occurs, and the good news is you can say no and stand up for yourself. You don’t have to hold onto a dead-end relationship just because you’ve known a person for a long time. You can say NO MORE! There is a season for everything under the sun. Make sure you aren’t holding on to seasonal things permanently. You don’t want to block your blessings. How can God reward you for being a good child or steward, when you aren’t even doing what he’s asked of you? Before 2014 comes make sure you let GO of any negativity in your life. Do not be afraid to step into the unknown. Move forward boldly and confidently because of who you are in Christ. If you have faith, believe greatness will occur in your life before it’s actually tangible.